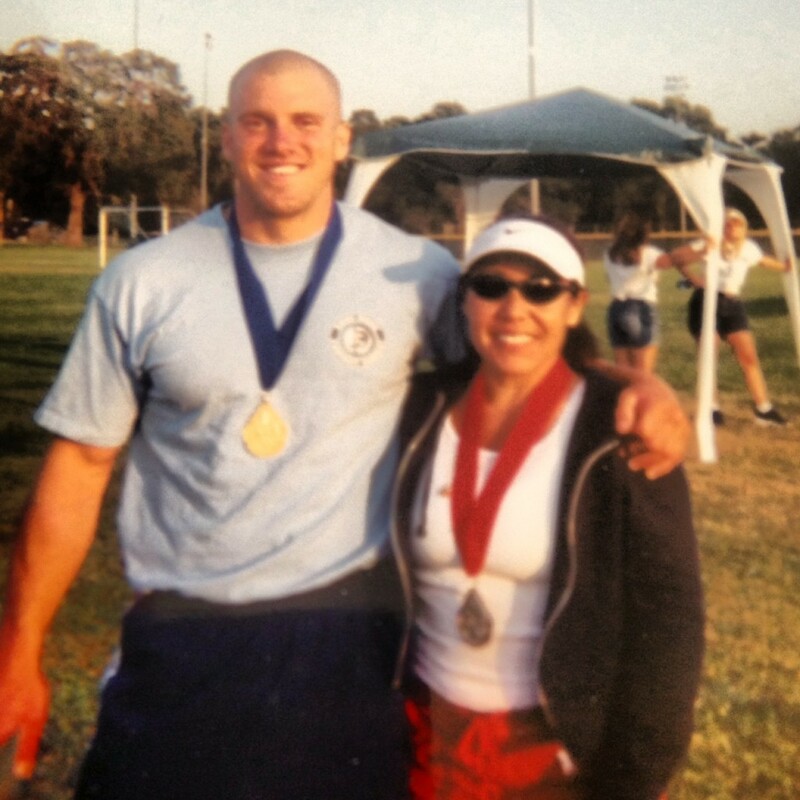 In 2004, after approximately 3 years of dedicated CrossFit training, Greg Amundson and Naomi Silva competed together at the United States Police Olympics in the Toughest Cop Alive (TCA) category. After 8 hours of competition, Greg and Naomi took home the Gold Medal, and set numerous Police Olympic records in the process. When asked how they’d done it, the two replied, “We do CrossFit!”. Their dominance in the competition spread like wildfire, inspiring thousands of Officers to begin a CrossFit training program of their own. Today, the Police Olympics hosts an official CrossFit competition, which Greg’s help preside over. Now that’s old school cool!